Firmly anchored in the Eaux-Vives district of Geneva, a stone’s throw from Lake Léman and its famous Jet d’eau, the Spero Lucem brand has been created through a rare association of horological competencies. 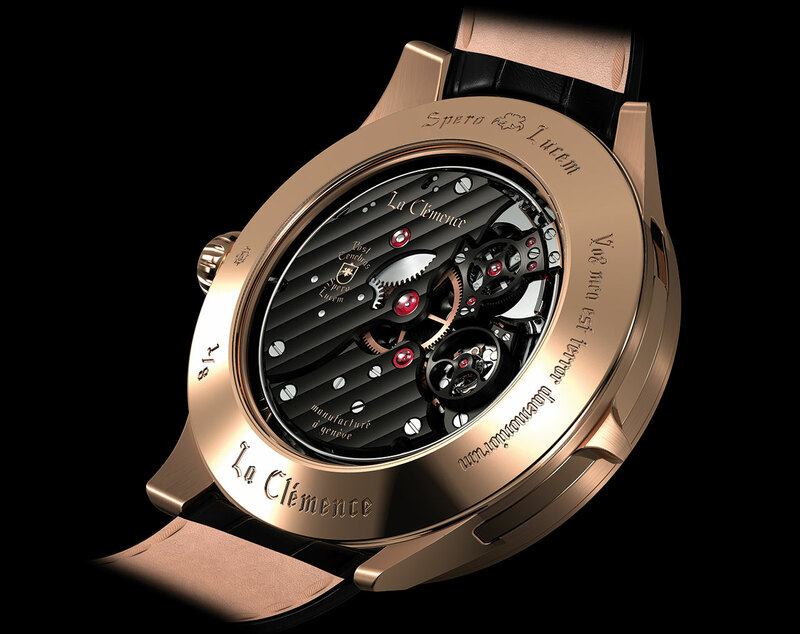 Yvan Arpa thereby orchestrates a sincere tribute to his home town and has named the brand’s first model, a minute repeater “La Clémence” – after one of the bells on Geneva’s cathedral. 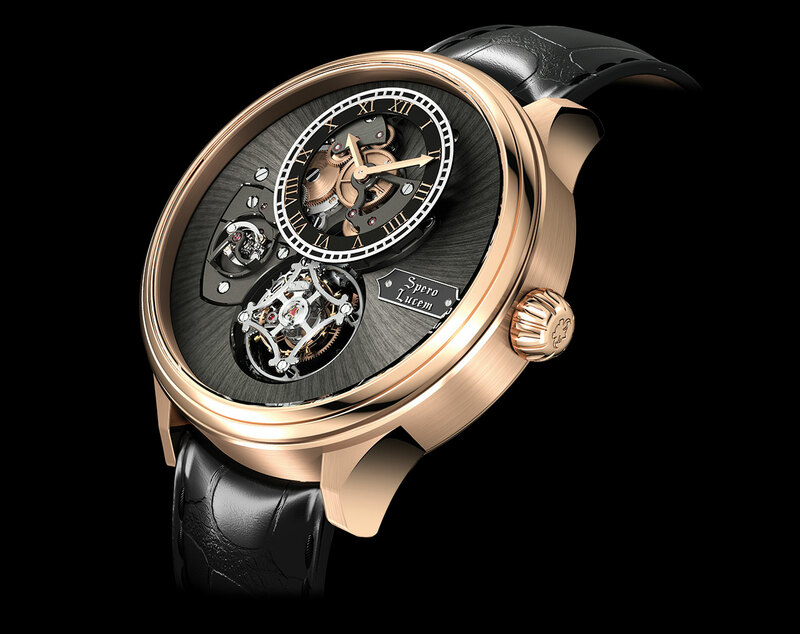 Equipped with a tourbillon with a carriage performing one turn per minute, this exceptional model houses a third and unprecedented complication in the shape of hands which “go crazy” when the striking mechanism is activated. Everything is done to ensure a complete focus on the sound, but suddenly the visual magic takes over once more and the hands return to their correct place. A brand that aspires to light… Spero Lucem.